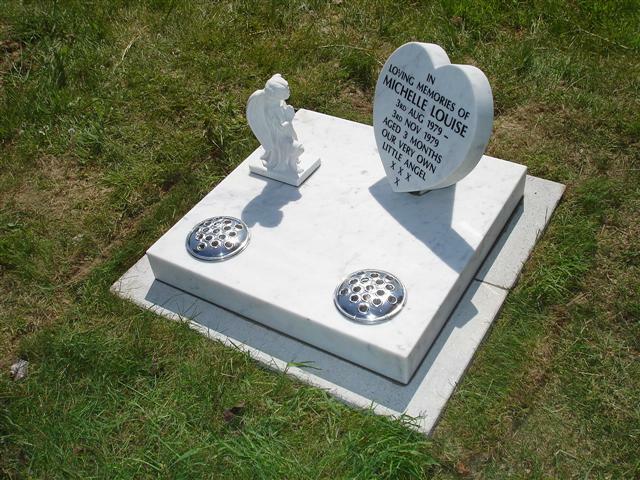 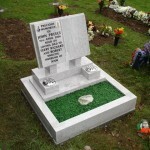 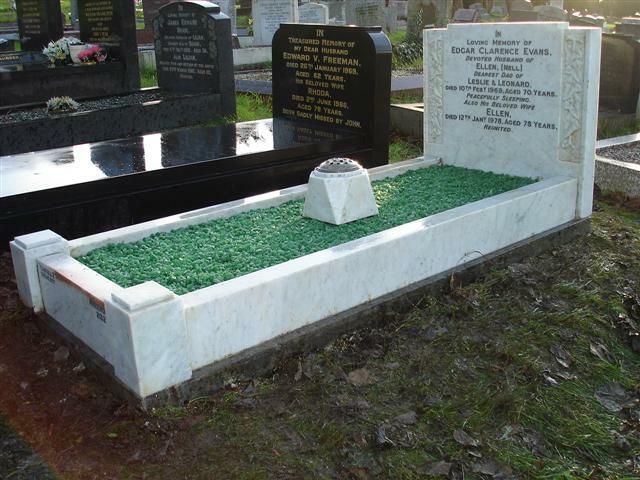 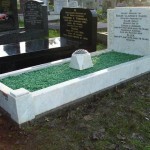 White Sicilian marble is the most commonly used colour for memorials. 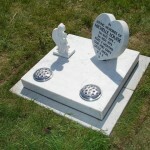 It is particularly suitable for fine detailed carvings such as figures and statues. 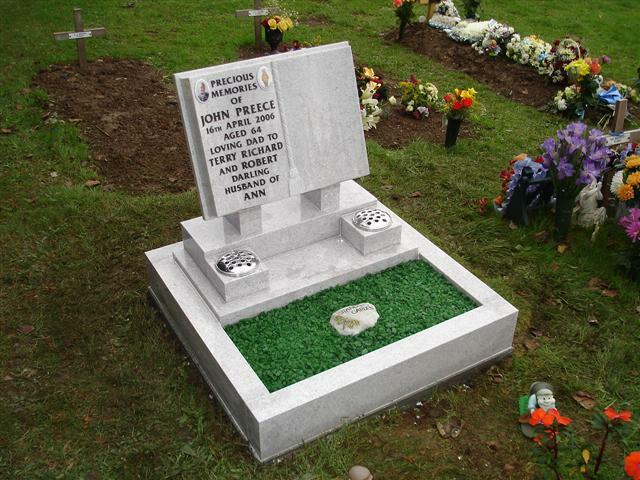 Click on one of the images below for a more detailed view.